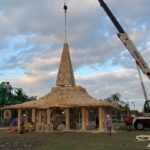 Bloomberg Public Art Challenge 2018: Inspiring Community Healing After Gun Violence: The Power of Art – Coral Springs, Florida in partnership with the City of Parkland, Florida and the Coral Springs Museum of Art have received a grant from the Bloomberg Philanthropies Public Art Challenge 2018. Five art installations will be created with extensive input from residents and placed throughout the city. 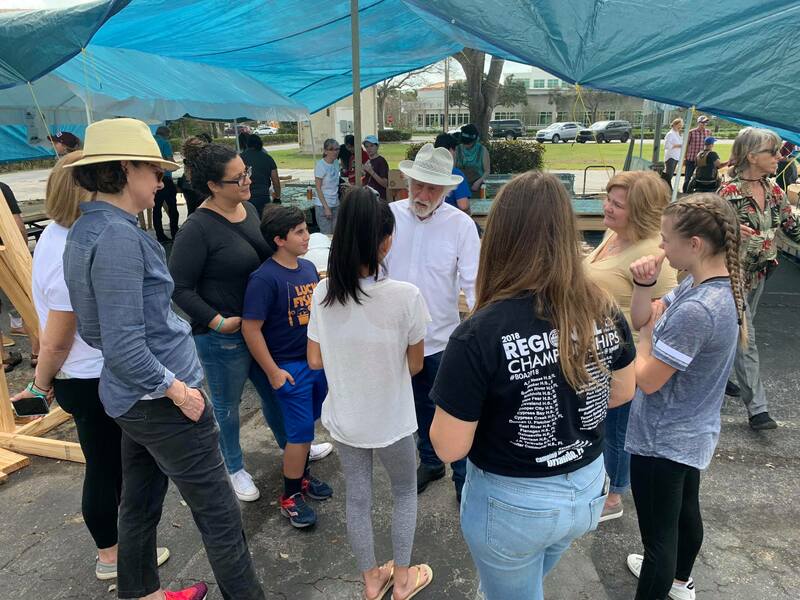 Community advisory participants will include members of the Coral Springs Police Department, Cultural Affairs division, licensed art therapists, and Marjory Stoneman Douglas students. David Best was chosen with four other internationally acclaimed artists and art groups to work with the community to create artworks to promote collective healing and reflection. 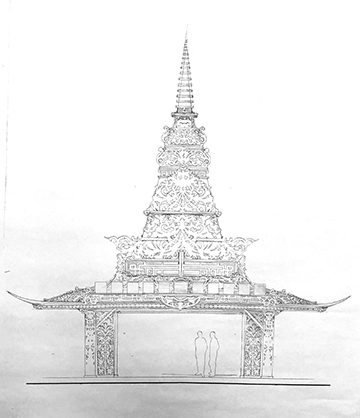 David and the Temple Crew will create a non-denominational interactive artistic temple structure for everyone titled Temple of Time. 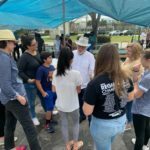 The community will be consulted and included to address their needs and wishes for a place to pay respect and express sorrow and love for the people in Parkland and Coral Springs so intensely affected by the tragedy that occurred there. The installation will be installed for an opening February 14, 2019, the first anniversary of the tragedy. More information will be published here as it becomes available. David Best Temples expresses sincere condolences for the community of Parkland and its high school students. We want to thank Bloomberg Philanthropies and VIA Partnership to entrust David Best and the Temple Crew with this meaningful project. 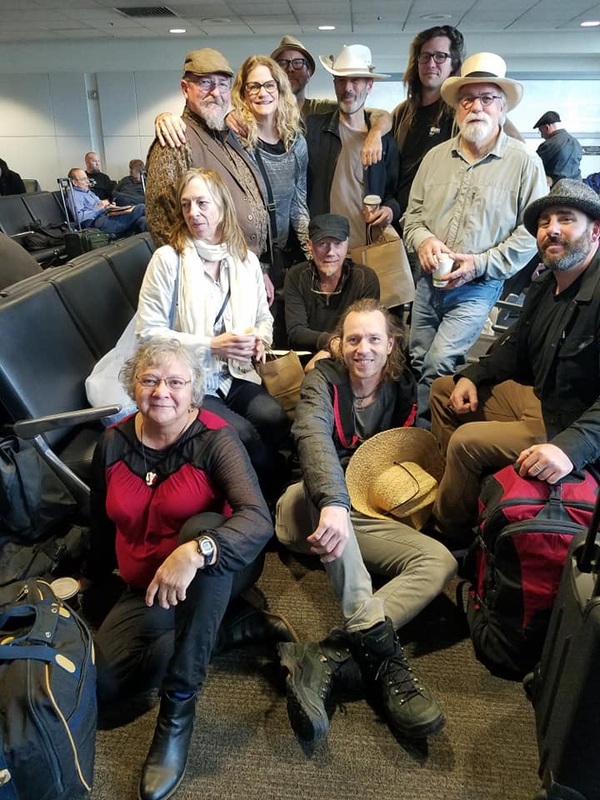 The Temple Crew assembled at San Francisco International Airport ready to embark to Coral Springs, Florida to work with other crew members, volunteers and the community. And they truly helped in the part they built. A day in the life of a temple build from dave washer on Vimeo.